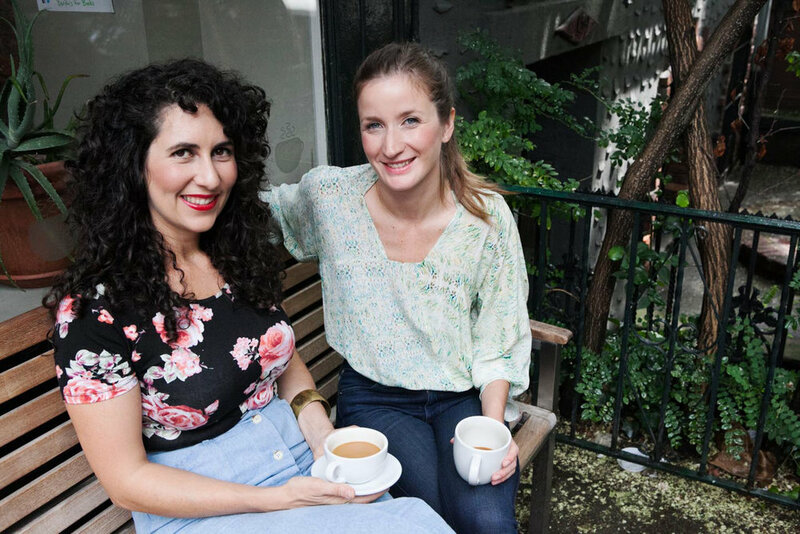 Erin Patinkin and Agatha Kulaga met in a food-focused bookclub and immediately decided to start a business together. After a year of experimenting in the kitchen and developing recipes based upon their mutual love of all things savory-sweet (Agatha has the savory tooth, and Erin has the sweet tooth), the pair launched Ovenly in 2010. Their baked goods were so popular, that only a few months later, Agatha and Erin had to quit their day jobs, trading in their business casual for aprons and kitchen clogs. Inspired by the Eastern European flavors of their youths, the two create recipes that are complex but not complicated, and that play on tradition (think currant-rosemary scones, or pistachio-cardamom quickbread) in creative and unique ways. With backgrounds in social justice (Erin) and social work (Agatha), the two are not only focused on building a national brand, but also in developing sustainable business practices with a focus on job development and environmental sustainability. Find out more on our social impact page.